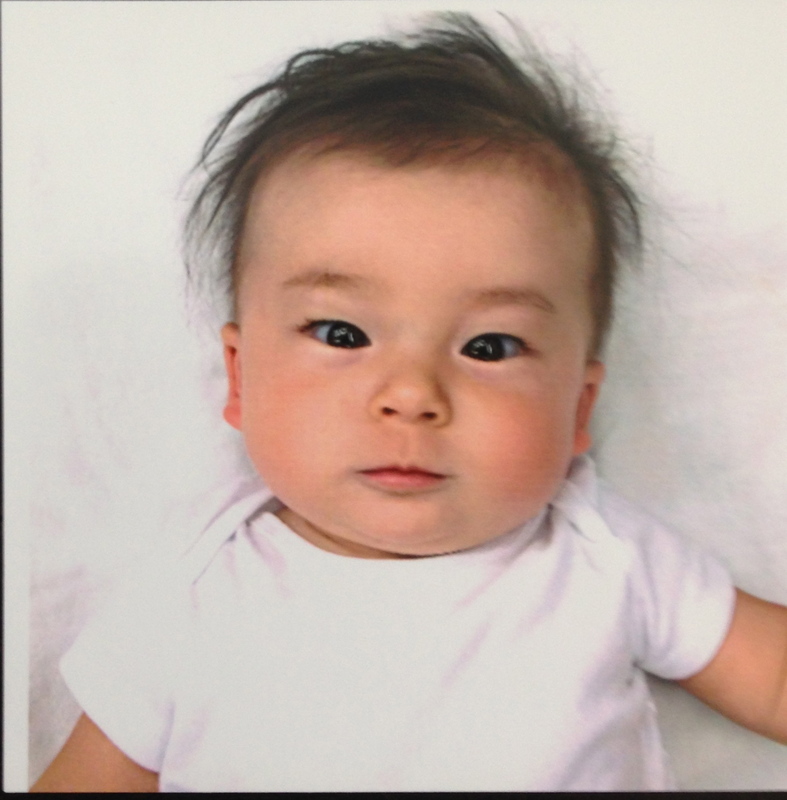 Do you need a baby passport photo, but have no idea of how to take one? Then don’t panic as we can help. Your life is busy enough when caring for a new baby, so we’ve made this quick guide on how to take the perfect digital passport photo of your baby in the comfort of your own home. Content. Biometric even for babys? How to – Tips for the photo; Biometric even for babys? 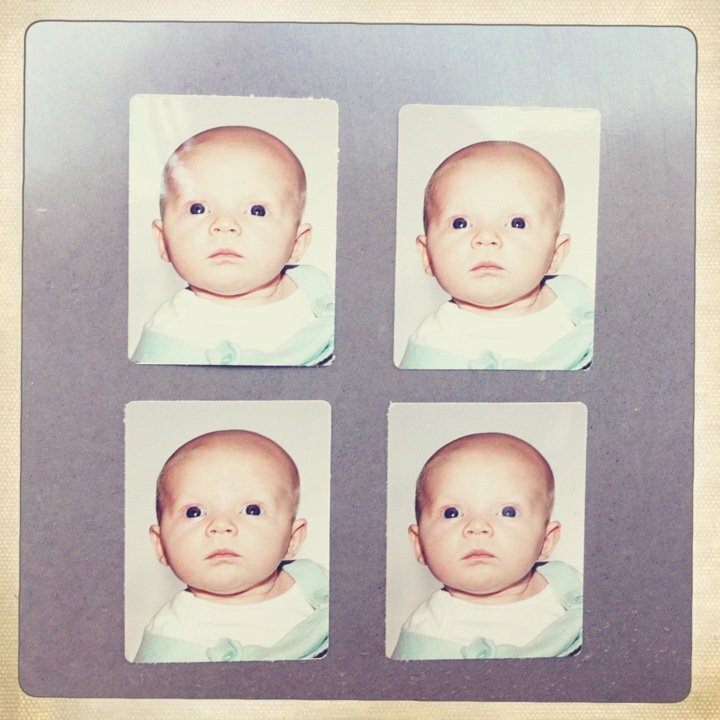 Yes, it sounds crazy, but also for young children and even a few weeks-old baby you can not avoid biometric passport photos for identity cards.